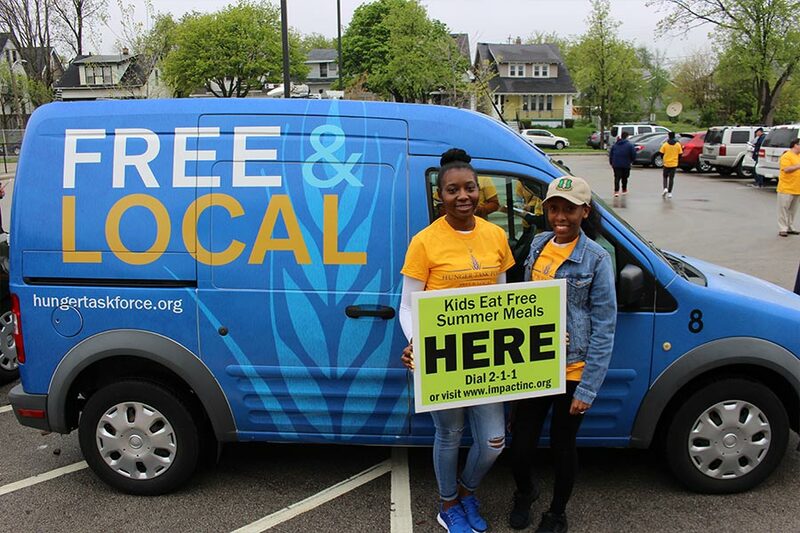 Join Voices Against Hunger—Hunger Task Force’s citizen advocacy group. 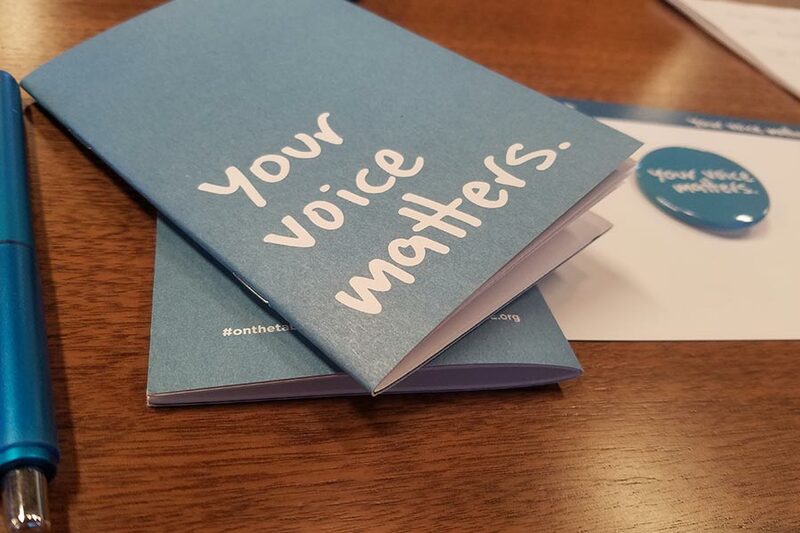 Joining Voices is the quick, impactful way you can influence effective anti-hunger public policy! Stay up-to-date on the most urgent anti-hunger campaigns that relate to you. Learn how to take easy action to fight hunger. Receive occasional invitations to join us on special hands-on projects. Be a part of the largest and most active anti-hunger advocacy group in Wisconsin. How Many: Everyone is welcome! What do Voices members do? Sign up to be a Voices Against Hunger member today.